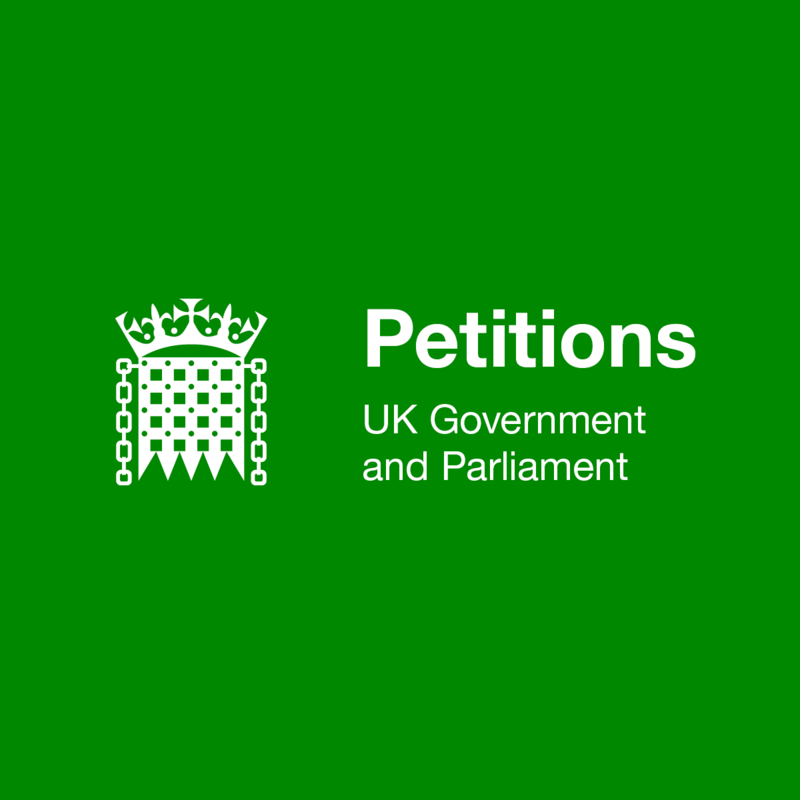 Home / News / Petition: Implement the 10 recommendations of the APPG Inquiry Into Quality of New Homes. APPG Inquiry Into Quality of New Homes. Around 93% of new home buyers (at least 100,000 a year) report problems to their housebuilder. Defects that could and should have been prevented. The APPG Report 2016 is quite clear, the industry needs to be forced to improve both the quality of new homes and the indifferent service suffered by those buying new homes.